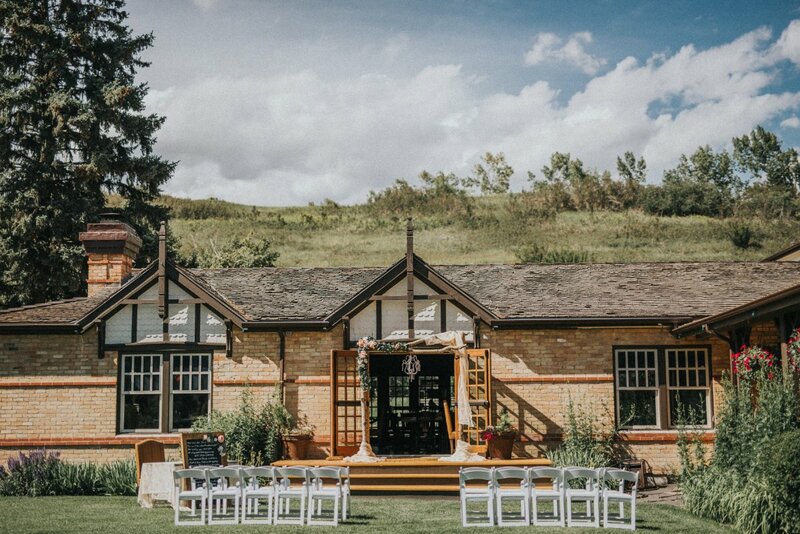 The Bow Valley Ranche is an award-winning wedding venue in Calgary and is one of the city’s most sought-after spots for both indoor and outdoor weddings. The main house offers a memorable, historic space for gatherings of all sizes. With classic fixtures, iconic antler chandeliers and a striking mantle, the décor of the house speaks for itself, and doesn’t need much augmentation. The breathtaking landscape of Fish Creek Provincial Park, which swathes 19km of Calgary’s south, is timeless through summer, autumn, winter and spring, providing beautiful backdrops for photographs in any season. On the second story of the main house, an opulent suite overlooks the gardens. Here, brides can relax and prepare for their special day with their bridal party, while watching guests arrive from the window. With vintage settees and elegant mirrors, the room reminisces of a fancier time when ladies fanned themselves at sophisticated parties. Grooms have a special room, too, with a fireplace, a view of the grounds, and ample space for their own wedding preparations. The second floor also has its own semi-private bathrooms, right across from both suites for easy access while getting ready. 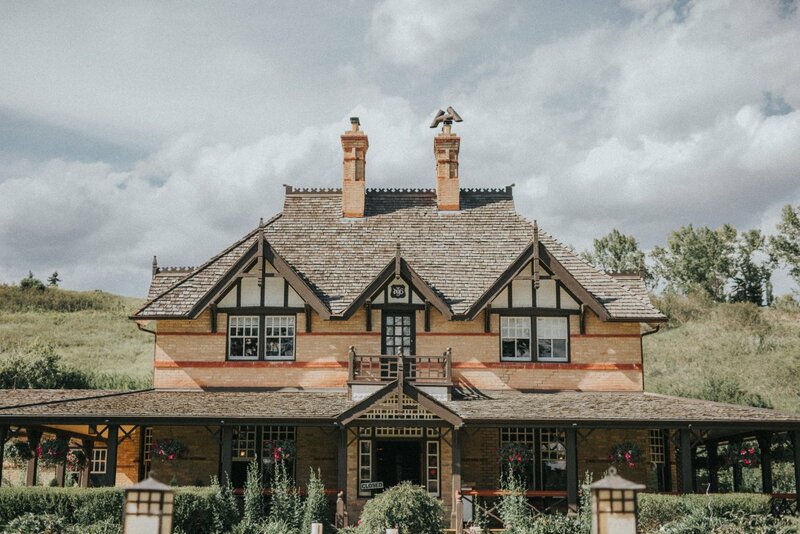 Summer weddings are seamless and whimsical at the Bow Valley Ranche Restaurant. 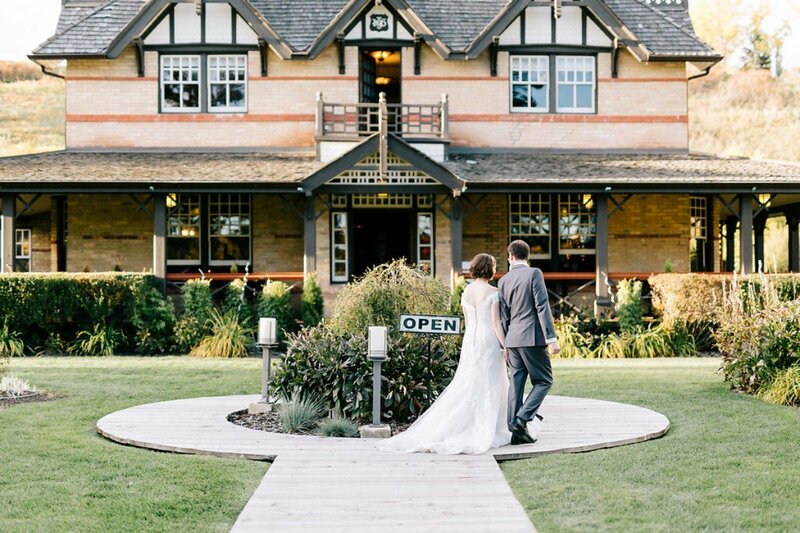 The lush grounds surrounding the house offer dreamy vistas for a memorable outdoor ceremony. The lawn is impeccably manicured and surrounded by blooms, trees and bushes. The charming veranda is a superb spot for an afternoon cocktail hour, and the Grand Salon will welcome plenty of guests. You can also choose one of our smaller private rooms if your gathering will be more intimate. The gazebo—just a short walk from the house through the park — is another charming spot to exchange vows. Several other gorgeous possibilities for ceremony locations exist within the two and a half acres of Artisan Gardens. 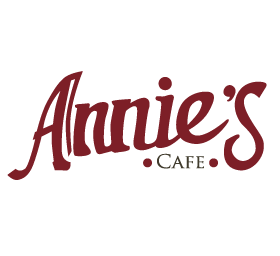 Situated between the restored ranch house and Annie’s Café, these gardens contain flora original to the time and location of the house, as well as local indigenous artworks. 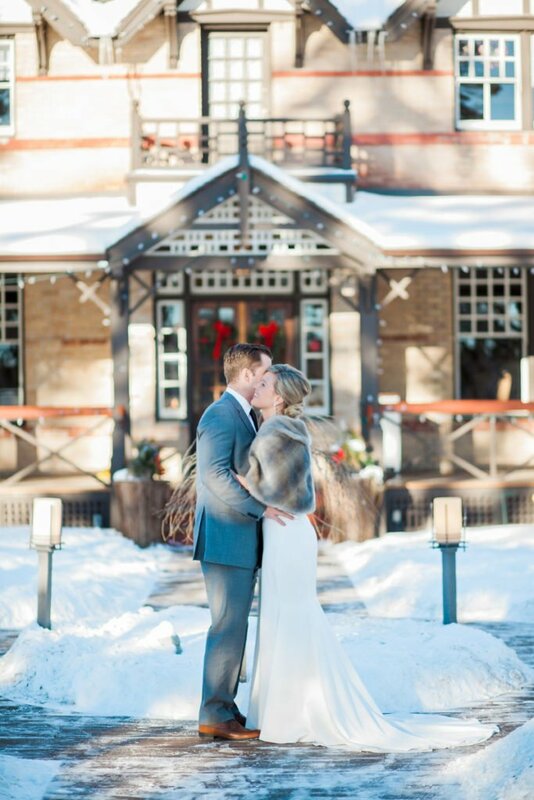 Winter weddings are beautifully romantic at the Bow Valley Ranche Restaurant, when the house is ensconced in pristine snow. 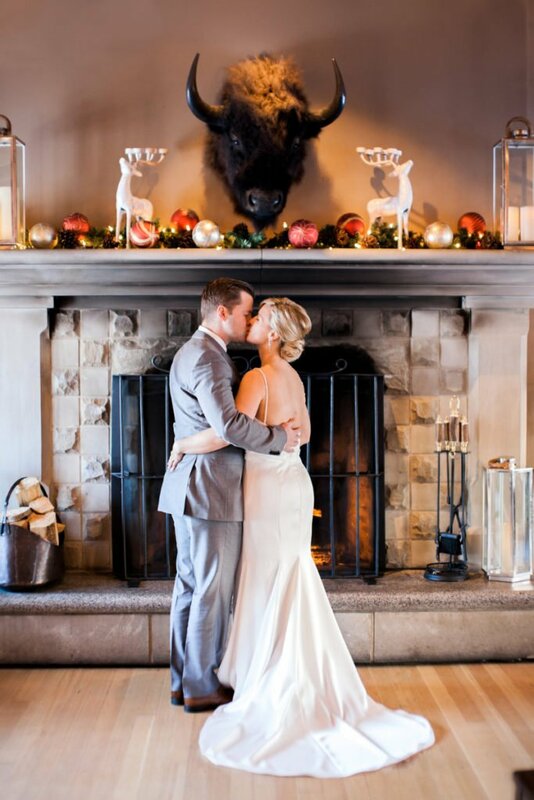 Wedding ceremonies can take place in front of one of the stunning fireplaces, later transforming the room from ceremony to reception while your guests enjoy cocktails in the elegant side rooms. This wonderfully cozy ambience is the perfect winter retreat for you and your guests. 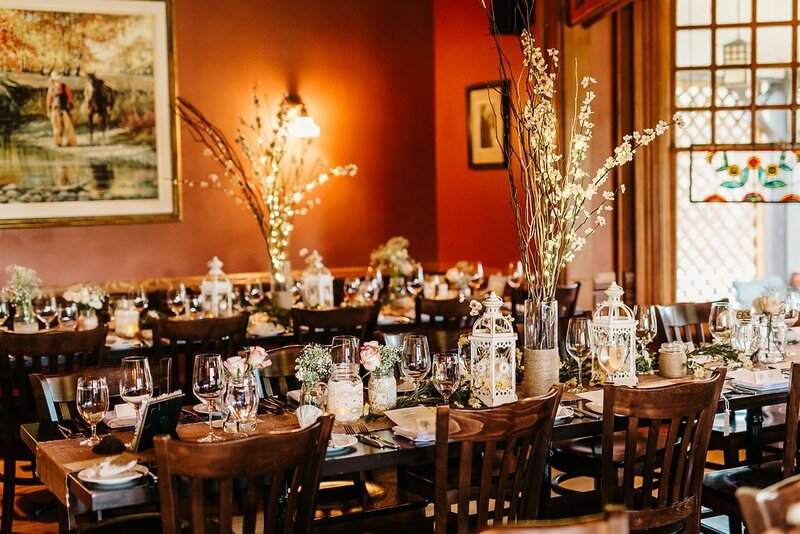 We offer several options for your celebration, and your choice will depend on the season in which you are hosting your wedding, as well as the size of your guest list. 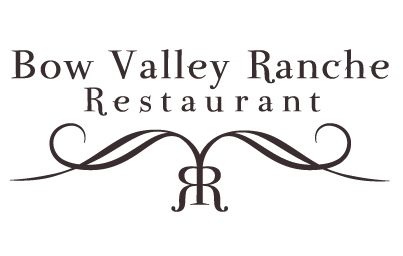 The Bow Valley Ranche Restaurant is a spectacular wedding reception venue, perfect for both sit-down and stand-up events. 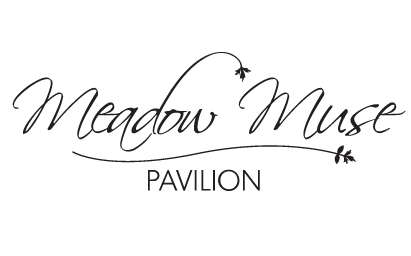 The Meadow Muse Pavilion is another lovely and flexible option for hosting a spring or summer tent wedding. The walls can be removed to enhance the view of the park and to create a sense of bringing the outdoors in, while protecting guests from inclement weather. The tent is equipped with rococo chandeliers and wooden floors, creating a beautiful blank slate for your choice of interior décor. 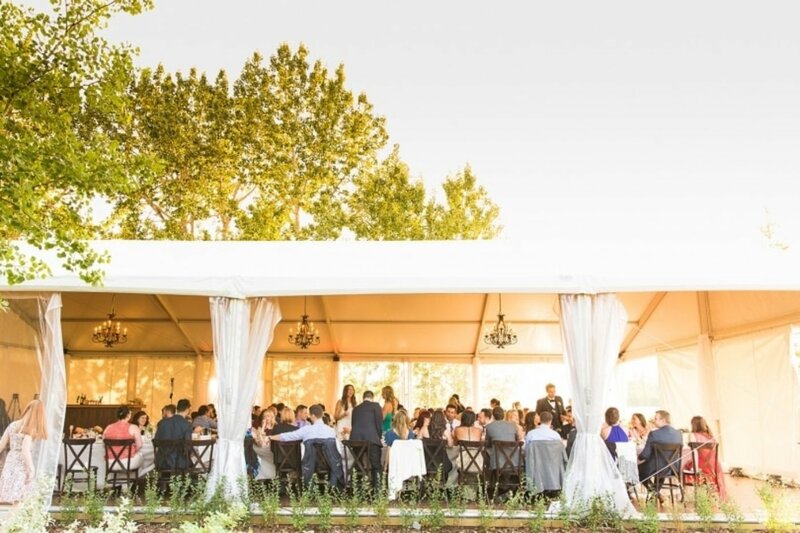 Whatever your vision, you can create the ambiance you desire within the tent, incorporating drapery, fabric swags, screens, lighting or other decorative, personalized elements. The special bridal suite is located on the second story overlooking the gardens. 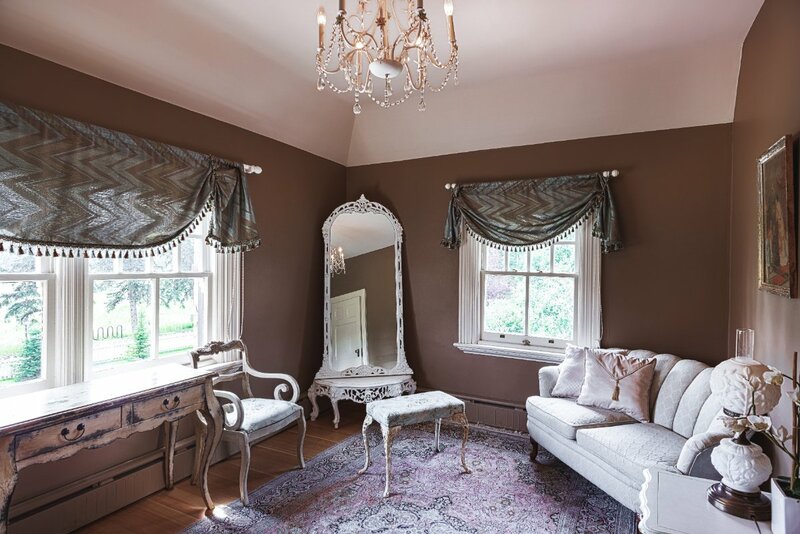 Brides can relax and prepare for their special day with their bridal parties in this suite while sipping champagne and watching guests arrive from the window. 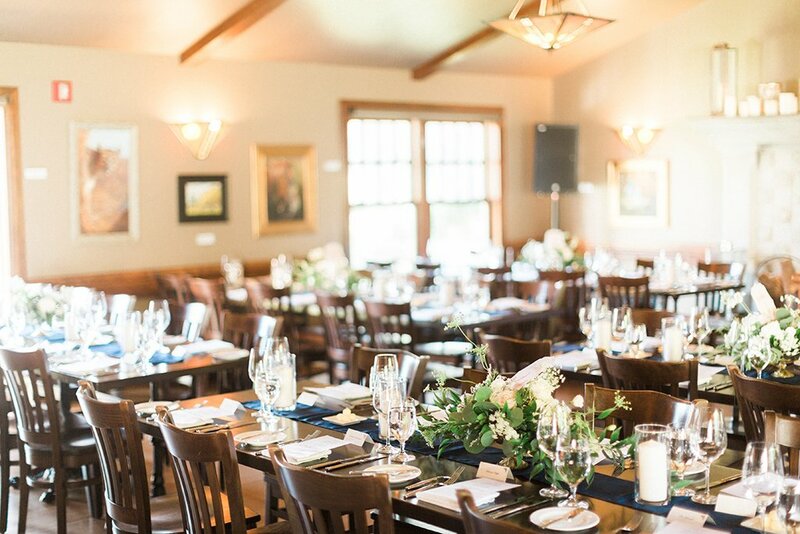 The Groom’s room to get ready in, and a private banquet room for parties up to 12. This charming, elegant space, located in the heart of Fish Creek Provincial Park, greets you with a beautiful blank slate for decorating, complete with hardwood floors and pleasant lighting. The walls are retractable to let in the sunshine on those breathtaking Fish Creek summer days. 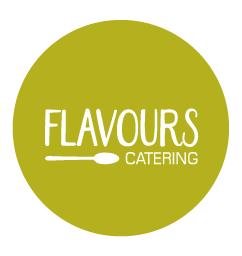 Our experienced and highly-trained culinary and service teams are ready to prepare quality meals for you and your special guests, including the finest meat, game, poultry and fish, locally-grown vegetables, freshly-baked bread and creative desserts. 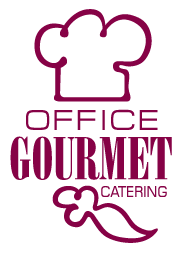 The entire experience is customized and catered to the couple’s vision through our event coordinators. 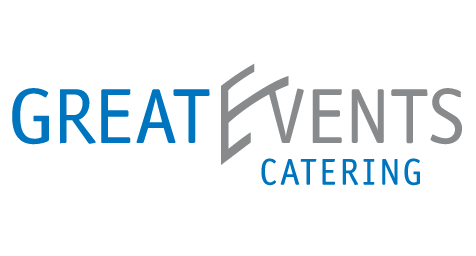 Satisfy your guests with our expertly presented meals, either buffet or plated style. If you have a taste for the untraditional, why not invite your guests for a delicious, unique brunch wedding, or enhance the meal by starting with reception hors d’oeuvres during cocktail hour or a midnight snack during the dance. 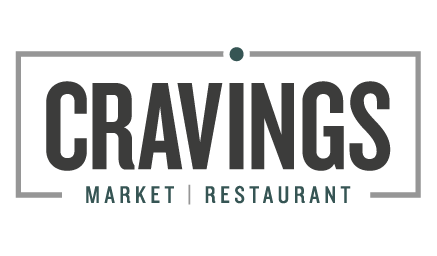 Book a private tasting to help you decide on your menu. 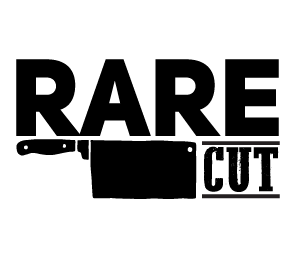 Call 403.476.1310 or email Events Coordinator to book.